Young! 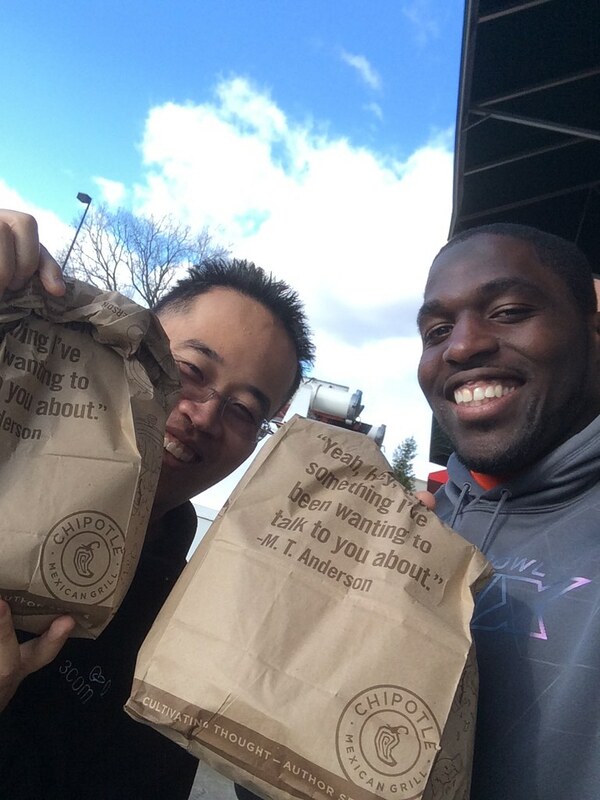 Great meeting you at Chipotle… Hook em Horns! !